NOW LEASING!! Marina Vista, Lake Avenue’s newest Apartment Home Community, located at 1555 Lake Avenue just blocks off of West Esplanade within walking distance of the New Orleans Lakefront and its various restaurants and shops. The community is now complete and consists of 24 high-end graciously sized two bedroom apartment homes. 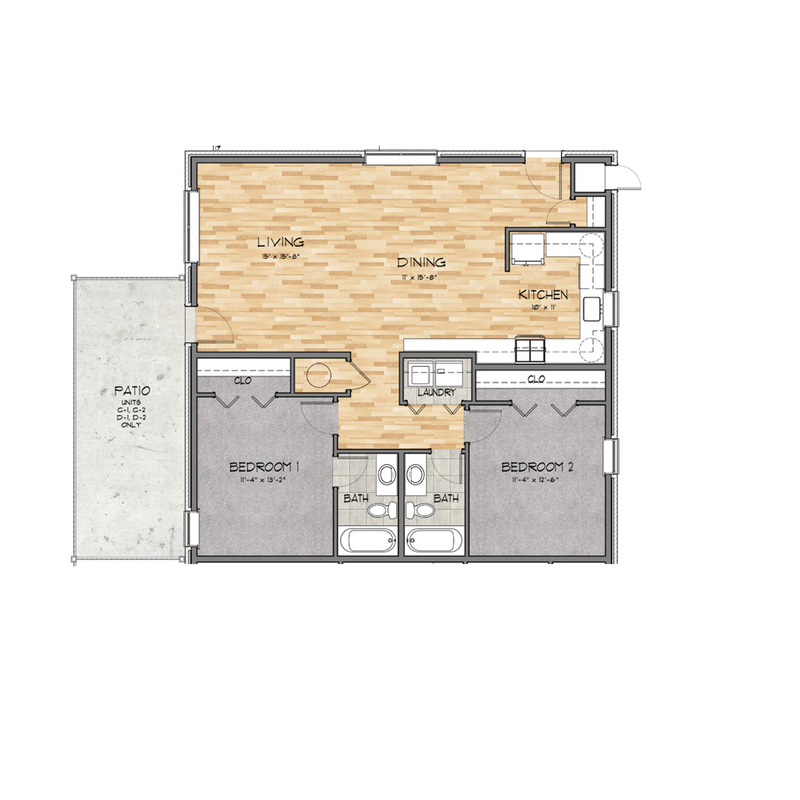 Features include Samsung stainless steel appliance packages, granite countertops, 9’ ceilings, vinyl wood plank flooring and the convenience of full-sized washer and dryer in every unit. Call Property One today at (504) 681-3400 to schedule your personal tour of this amazing new community. 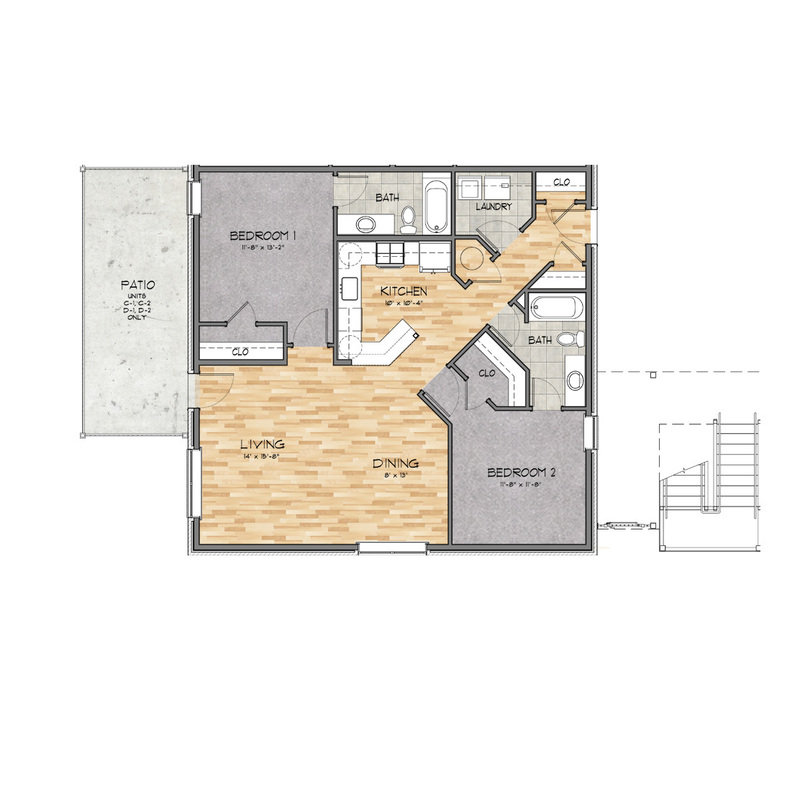 Look through our floor plans and see what's right for you! We're right in your neighborhood! 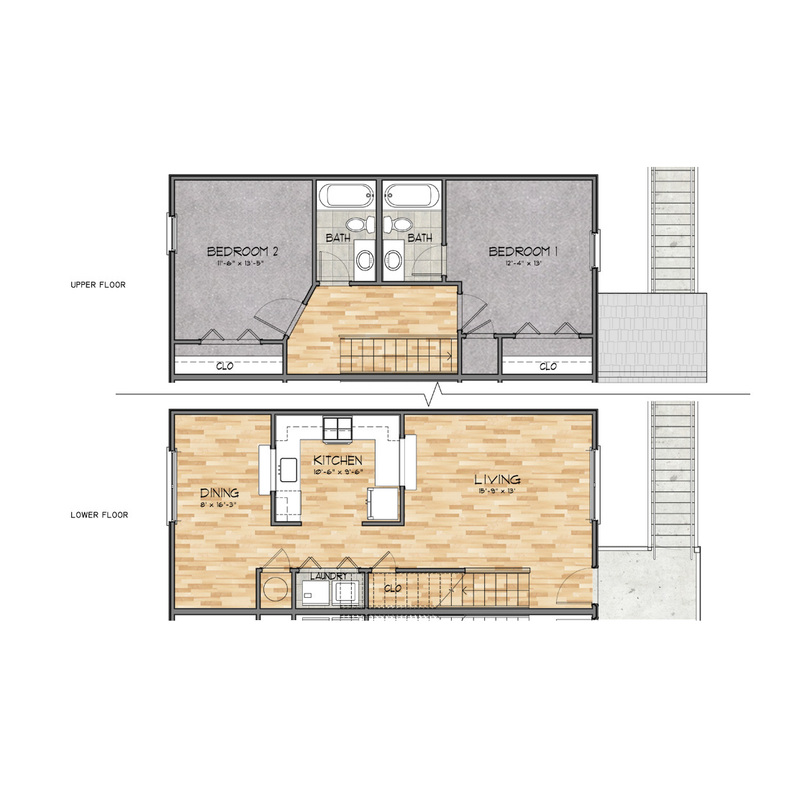 Choose the right floor plan that fits you! Need more information? You can call, email or use the form, set up an appointment to visit. Are you a current resident? Do you have a suggestion or something that needs to be addressed? You can call us, email us or use the form provided.